Gordo’s is one of Birmingham’s best kept foodie secrets. 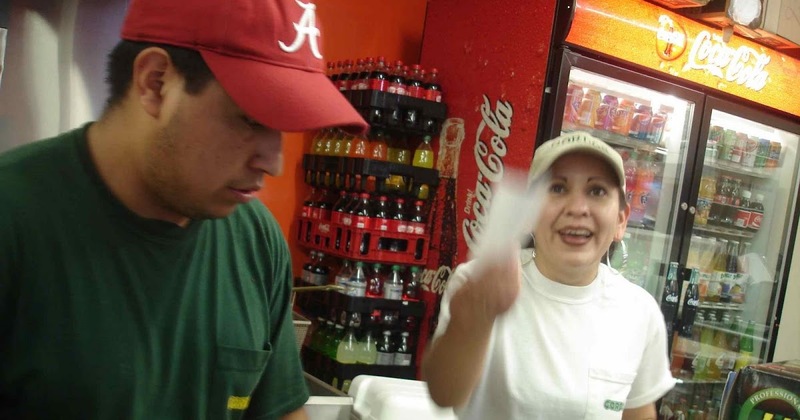 Just next door to an authentic Mexican market lies some of the best Mexican food you’ll ever taste. After your meal, just head up the stairs to the bakery where you can purchase fresh treats and deserts. Best of all, its not that far off campus: only a 10 minute drive, give-or-take a few in traffic. To order online, see what they have to offer or just check out prices in advance, check out the menu right here. 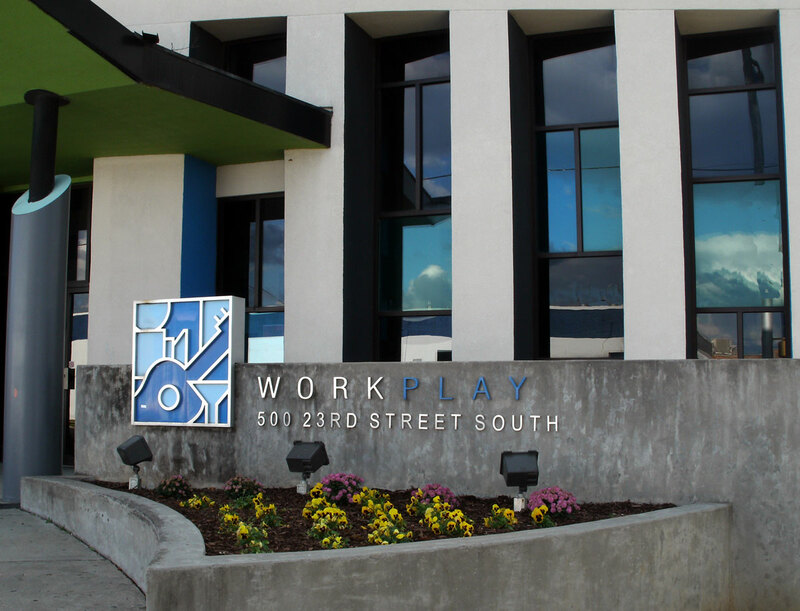 You can always be sure that something is going on downtown at Workplay, a bar, music venue, recording studio and event space, just to name of few of the services Workplay provides. In the past, the venue has hosted Bob Dylan, NEEDTOBREATHE, Matthew Mayfield and more. Coming soon, you’ll find Tyler Childers, Durand Jones and the Indications and Alex Guthrie. Even if music isn’t your thing, the food and drinks that Workplay provides are top notch, with an incredible and friendly staff to help you find the perfect beverage or meal. Need a wedding venue? Look no further than the Workplay Soundstage or Theater for planning and a venue. No matter what you are looking for in a night out, you are bound to find something you enjoy at Workplay. To see more upcoming events, check out their website here. Last, but certainly not least, is Chez Fonfon. Need a night out with your significant other with little to no pressure at all? Then this is the place for you. Located in the heart of Five Points South, you are just a walk away from Charlemagne Records, another great place to check out if you have the budget. But its not just its location that makes this restaurant top notch, its the menu. I personally recommend the cheeseburger (the best burger I have ever tasted, mind you) but there are plenty of other great options for you to peruse. 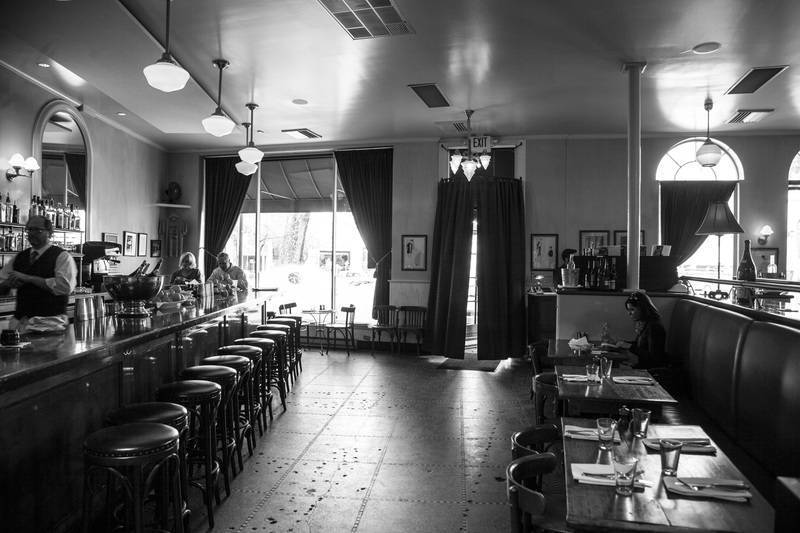 Chez Fonfon does not take reservations, but it is totally worth grabbing a table. The friendly staff will help you pick a great meal and find incredible pairings of drinks from their full service bar. For times of operation and a full menu, check out their website here and I hope you enjoy your much deserved night out.